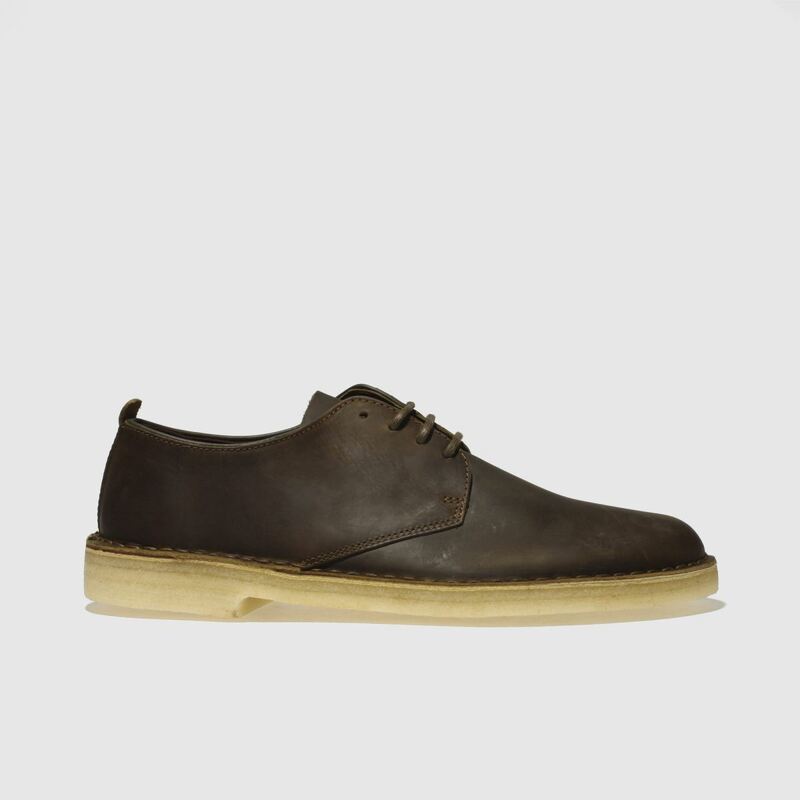 The Desert London OG arrives from Clarks, delivering a casual edge to your formal footwear. 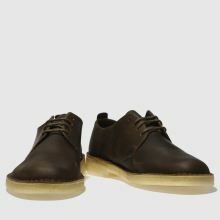 With a dark brown leather upper, this profile is accented by stitched detailing for a relaxed feel. 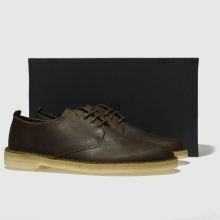 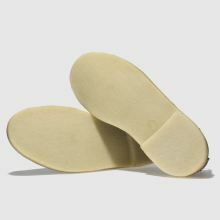 A crepe sole completes this weekend smart-casual profile.